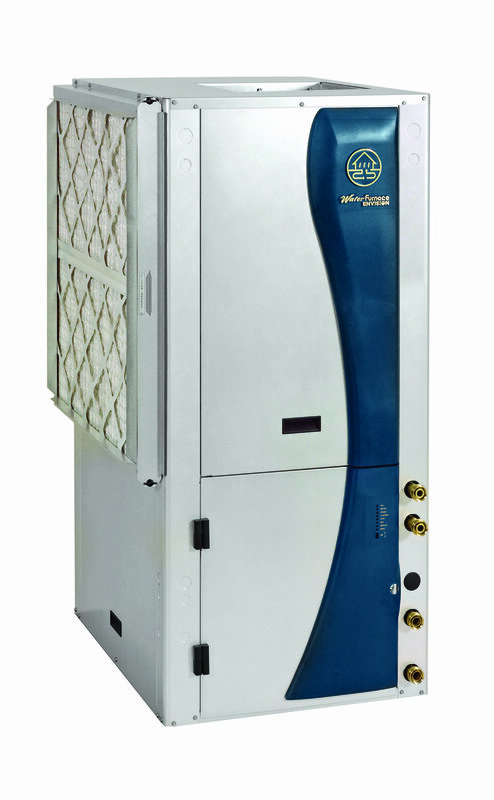 If you are looking at replacing your existing system, or considering putting a heat pump in your new house. 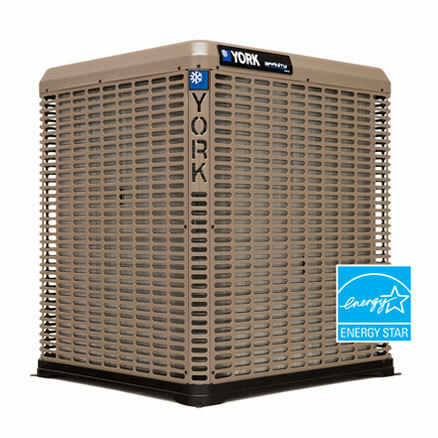 York Affinity Series offers an energy efficient system and a quiet drive sound reduction system to meet your needs. 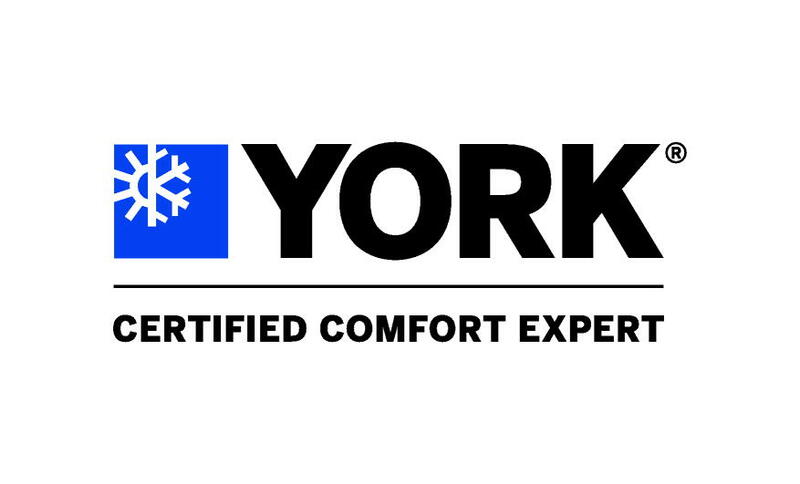 York Affinity Series offers a high efficiency furnace with a variable speed ECM fan motor that can adjust the temperature in small increments for your comfort. 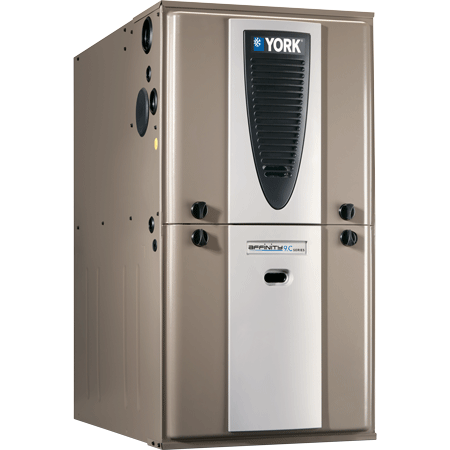 We also do Geothermal systems.